Manufacturer and exporter of cricket equipment like carrom board exporters, carrom board, table tennis exporters, table tennis, table tennis equipment, cricket eqipments, cricket goods exporters, cricket bats, crickets balls, athletic equipment, foosball tables, chess board, chess board items, wooden handicraft, wooden handicraft items etc. 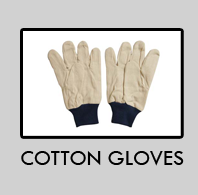 We provide Cotton Gloves etc. We offer Ski Gloves Winter Gloves etc. WE HAVE NO AGENT, SO PLEASE DEAL DIRECTLY AND SEND YOUR INQUIRY. We are Manufacturers & Exporters of Gloves & Garments Including Boxing & Martial Arts Equipments, Boxing Clothing, Martial Arts Uniforms, Sports Uniforms, Sports Gloves, Motorbike Gloves, Motorbike Garments,Fancy Gloves, Safety Gloves, Safety Coveralls, Rain Suits, Rain Jackets, Textile Clothing, Leather Clothing, Jeans Clothing, Jackets, Shirts, T-Shirts, Sweat Shirts, Hoodies, Tracksuits, Trousars, Bras, Shorts etc. 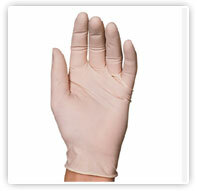 Manufacturers and exporters of various kind of industrial gloves. We are leading producer trader & suppliers of cotton mercury, corn, sugar, gloves, eggs, products etc. 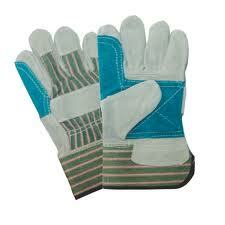 Manufacturer & exporter of industrial leather gloves, welding gloves. Manufacturing & supplying of leather gloves. 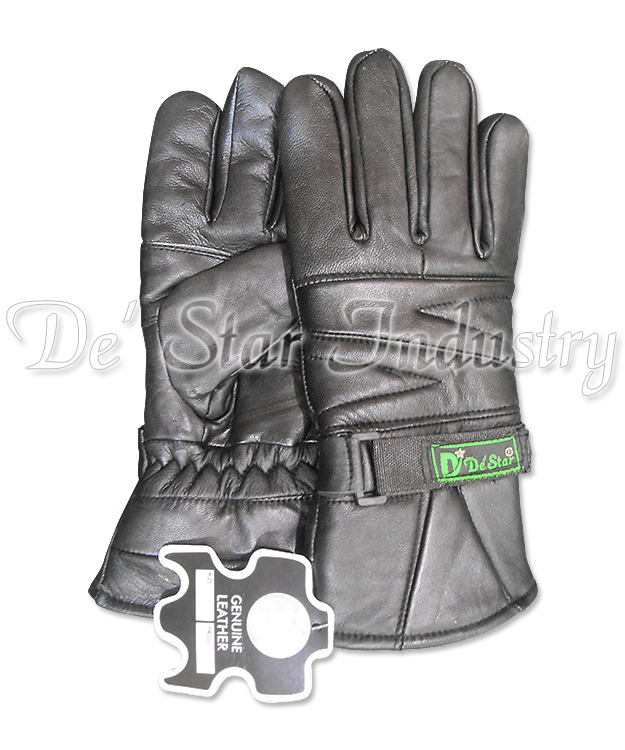 We are one of the whole sale deler in leather gloves, welding inverter. An Cheng Noprene Sport Co,ltd. Atul Overseas India Pvt. Ltd.
Nisarg Safety Gloves Pvt. 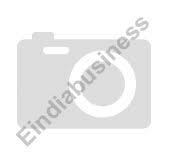 Ltd.
Petro Drill India (P) Ltd.